(25.5 cm), 107 (3) pp., 36 plates. Publisher’s red cloth. 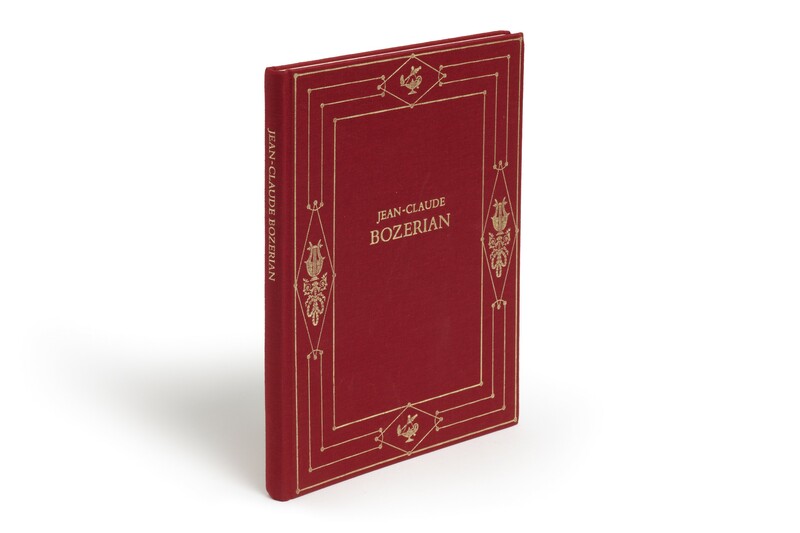 - An account of Jean-Claude Bozérian (1762-1840), the most successful Parisian neo-classic binder during the Consulate and Empire, established from archival documents, with an analysis of his style, and reproductions of his tools, rolls, pallets, and several sets of letters. “The bindings belong to two Belgian private collectors” (from a review by Mirjam Foot, in The Book Collector, Winter 1980, pp.607-608). 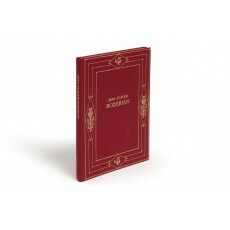 Edition of 800 copies. ¶ Excellent, unmarked copy.